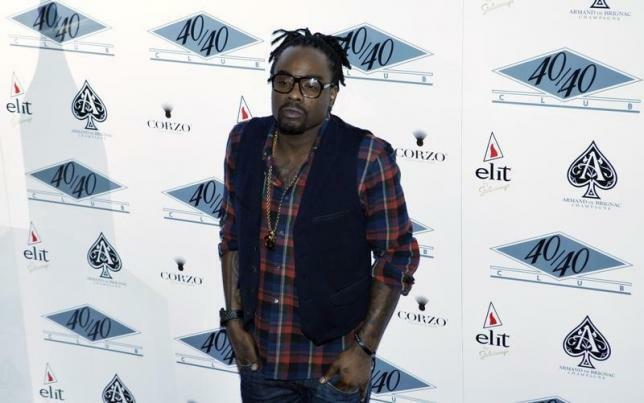 LOS ANGLES – Rapper Wale’s latest studio record topped the weekly U.S. Billboard 200 album chart on Wednesday, but it was the soundtrack to Universal Pictures’ hit “Furious 7” movie that posted the largest rise this week. Wale’s “The Album About Nothing,” which features narration by comedian Jerry Seinfeld, sold 88,000 albums, 74,000 songs and was streamed 6.9 million times, for a total unit tally of 100,000, according to figures from Nielsen SoundScan. The “Furious 7” soundtrack, which features Wiz Khalifa and Charlie Puth’s song “See You Again” as a tribute to the street car franchise’s late star Paul Walker, rose to No. 2 from No. 17 on the chart, with 74,000 units sold this week. The boost in sales comes from the film’s debut over the weekend, which broke April box office records with a $143.6 million opening. The Billboard 200 chart tallies album sales, song sales (10 songs equal one album), and streaming activity (1,500 streams equal one album). “Furious 7” star Ludacris’s new album “Ludaversal” came in at No. 3 just behind the soundtrack, with sales of 73,000 units. Last week’s chart-topper, Kendrick Lamar’s “To Pimp A Butterfly,” dropped to No. 4.